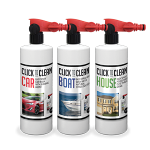 Click to Clean is a range of concentrated boat-car-house wash products specially formulated for the hard job of washing vehicles and house surfaces. Using natural ingredients and powerful grease-cutting agents, Click to Clean makes washing exteriors a breeze while leaving less of a footprint on the environment! 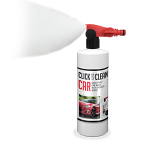 With specifically-designed products for washing your car, boat or house, Click to Clean leaves surfaces sparkling clean and streak-free. Concentrated formulation = Highly effective even in small washes. Easy application = No complicated steps required! See how here. Time-saving = Click to Clean easily degreases boats, restores lustre to cars and cuts through layers of built up grime on houses – saving hours of arduous washing! 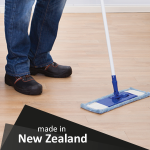 Cost-effective = 1 litre of Click to Clean House provides cleaning economy of 130m². Environmentally Safer = Less harm to the environment. 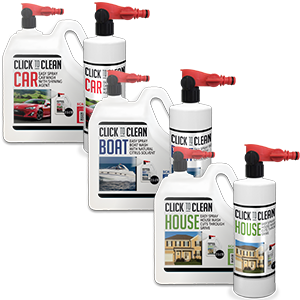 Make those big outdoor cleaning jobs easier with Click to Clean.